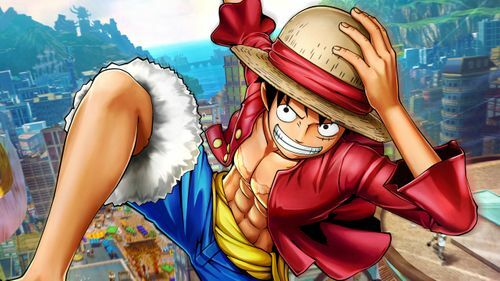 BANDAI NAMCO Entertainment Europe today revealed a new story-mode trailer for ONE PIECE WORLD SEEKER, as well as revealing further details of three new characters: Issho Fujitora, Borsalino Kizaru and Rob Lucci. 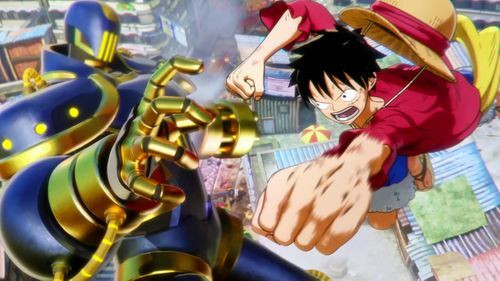 The trailer opens with our hero Luffy, in handcuffs, being brought in front of a mysterious throned character – high above the clouds of Prison Island on a floating fortress far. But what does this character have in-store for Luffy, and more importantly, why does Luffy look so happy to be supposedly captured…? 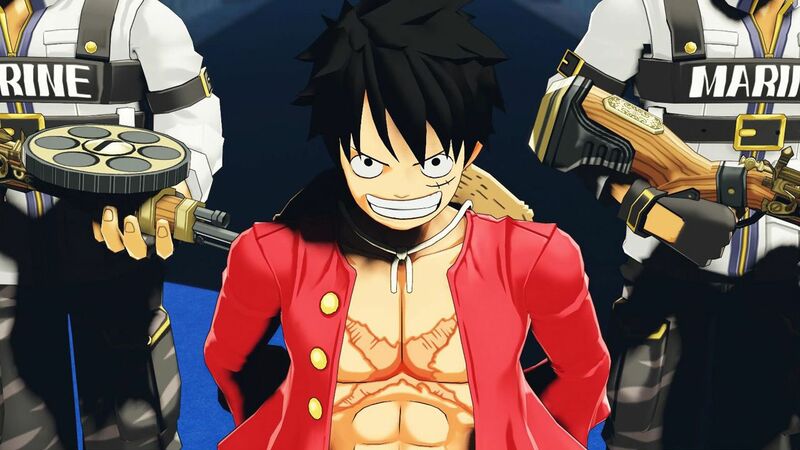 Also revealed in the trailer are three new characters Luffy will come up against. The first, Borsalino (Kizaru), is an admiral in the marines, as such, he is one of the strongest enemies for the Straw Hat Crew. He is the possessor of the Glint-Glint Fruit (Pika Pika No Mi), which allows him to control and manipulate the light at will. He can even transform into light, giving him the power of teleportation. 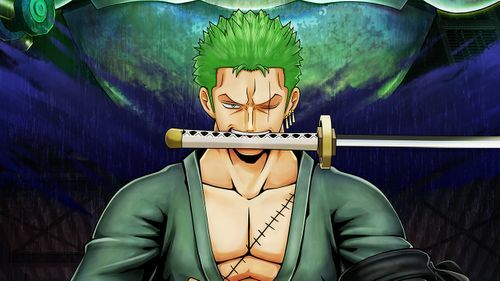 He is a faithful servant of the Marin headquarters and will happily fight Luffy whenever the opportunity arises. Another admiral was called to jail island: Issho (Fujitora). Despite being blind, he is a powerful force to be reckoned with. Although mysterious of his exact power, he seems to have the power to control gravity, being able to subdue prisoners or even redirecting a meteoroid. Fujitora is different from the other admirals, for him what matter first is the security of Prison Island people. Rob Lucci is a member of the CP-0, the intelligence organisation directly controlled by the world rulers. He ate the Cat-Cat Fruit which allows him to take on a beast form, half-human / half-leopard. As more characters arrive in Jail Island, the mtystery of it grows – with rumours that Lucci himself is in fact overseeing the ruler of Prison Island itself. 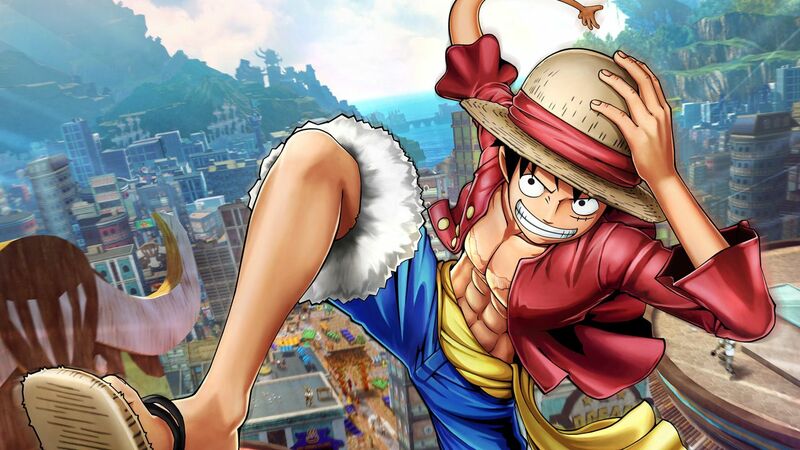 ONE PIECE WORLD SEEKER will be available in 2018 on PlayStation 4, Xbox One and PC as part of the ONE-PIECE Big Projects.